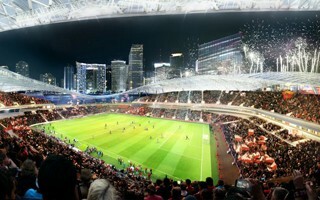 Due to severe opposition against David Beckham’s new PortMiami Stadium, his financial group presented a new concept in May 2014. 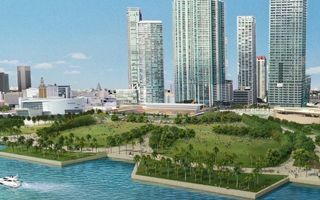 The arena would now be seated inside Museum Park, downtown’s primary green location, just beside the AmericanAirlines Arena. 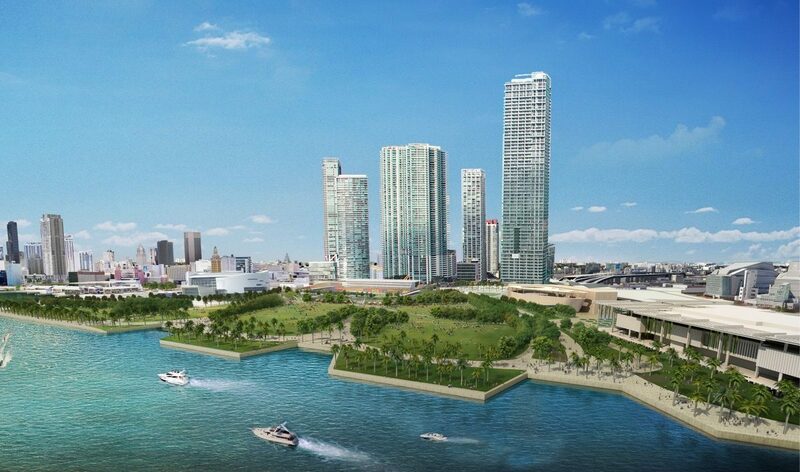 The location is even closer to central Miami than the first one, just along Biscayne Blvd. Beckham assured that public green would increase after local dock is covered, but that plan also received stiff opposition. 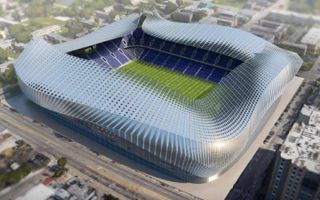 David Beckham will go before the Miami city commission next week to present the latest plan for a football stadium in the city. With four failed bids can this one break the deadlock? Here's what we know. 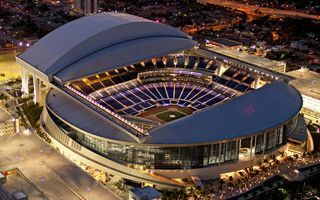 David Beckham and his investors have purchased the private land needed for a new stadium in Overtown, marking the first time the celebrity athlete has actually acquired Miami real estate for his Major League Soccer franchise. Miami Herald report. 08.01.2016 Miami: Fourth time’s the charm for Beckham? It’s quite possibly the single busiest stadium campaign we’ve seen. 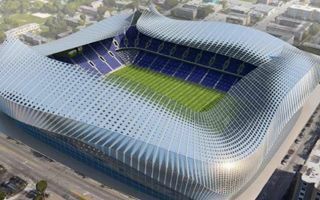 In under two years David Beckham proposes his fourth stadium site and awaits for approval as three previous ones fell through. After being dismissed with his early proposals almost instantly, David Beckham may still hope to establish a team in Miami. 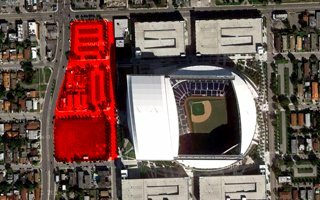 Next bid suggests a site near Marlins Park as still on the table. 28.06.2014 Miami: New location for Beckham presented? 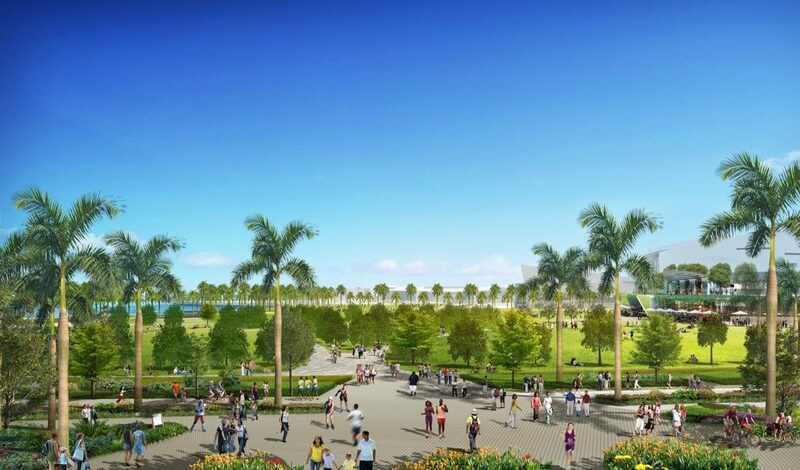 County commissioner Xavier L. Suarez has revealed a new plan to build the desired MLS stadium. The scheme is supposed to have wide support and might prove the Plan C that David Beckham needs. 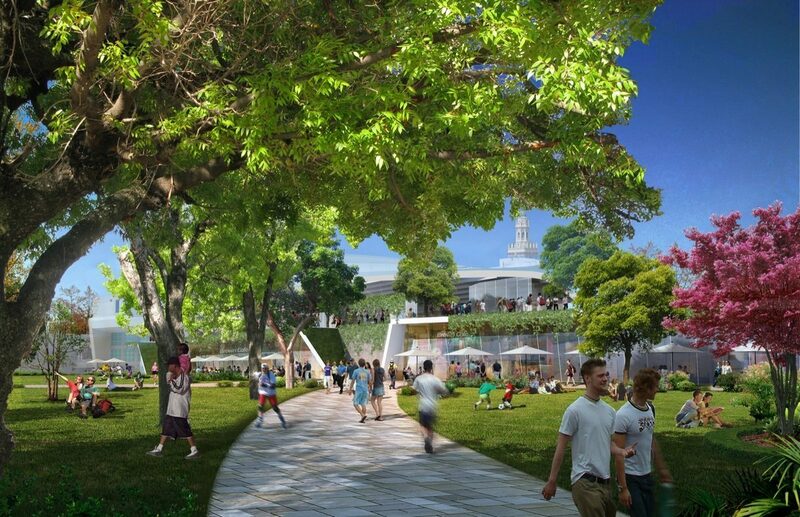 Yesterday’s meeting between David Beckham and Miami mayor Tomas Regalado ended the history of Museum Park Stadium project. Mayor was quoted to find the proposed location inappropriate. 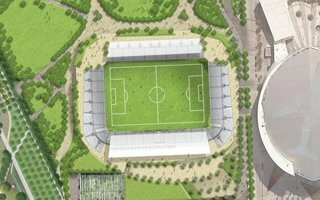 24.05.2014 New design: Do you see Beckham’s latest stadium? 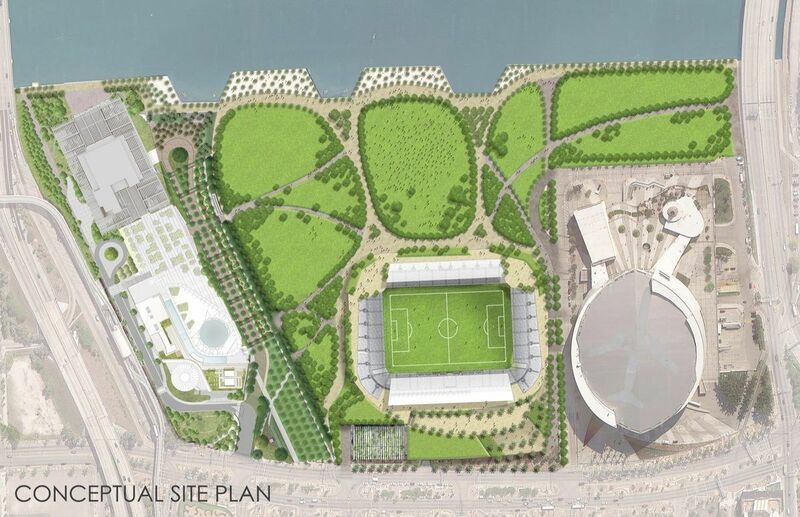 Most probable answer is “hell no”, because all renderings presented focus on hiding the stadium rather than showing it. And quite expectedly David Beckham’s latest idea brought about stiff opposition.